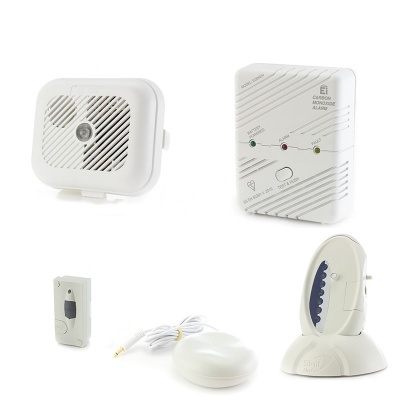 A comprehensive alarm system for hard of hearing, the Silent Alert Signwave Hard of Hearing Smoke, Carbon Monoxide and Magnetic Door Monitor Alarm Pack uses strobing light to alert you. 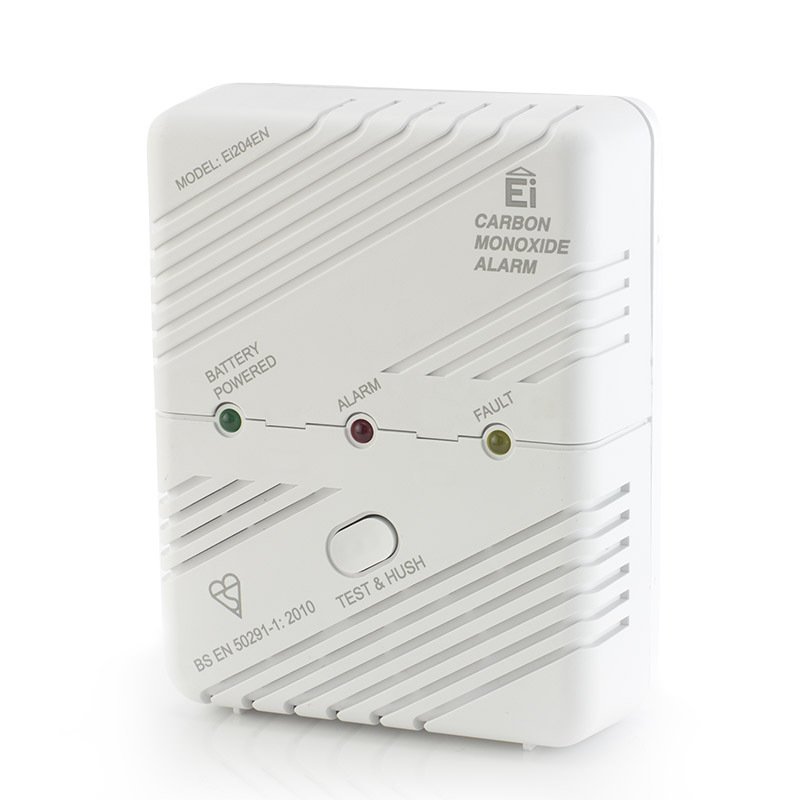 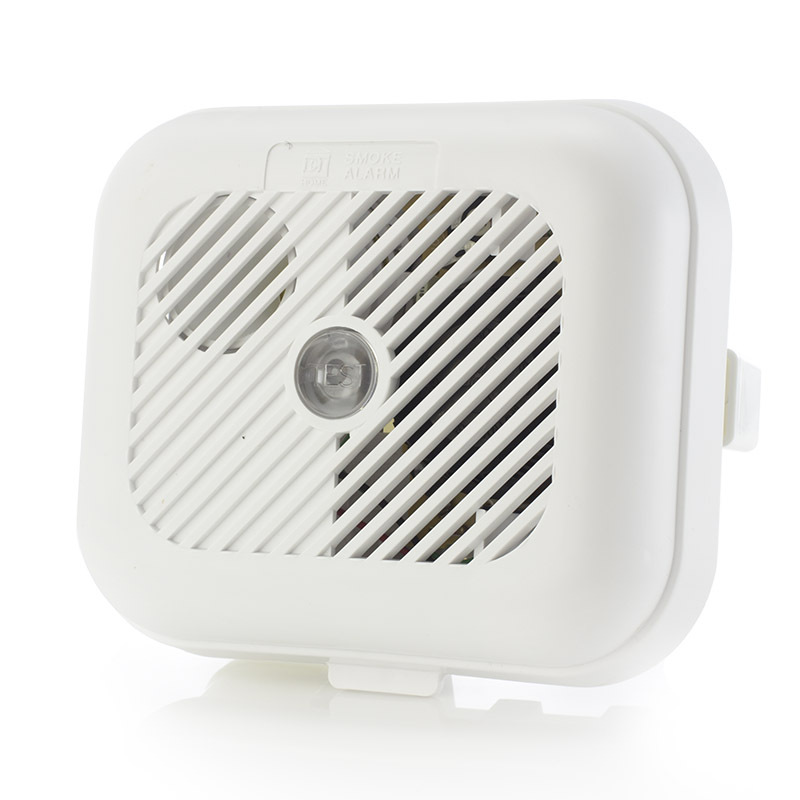 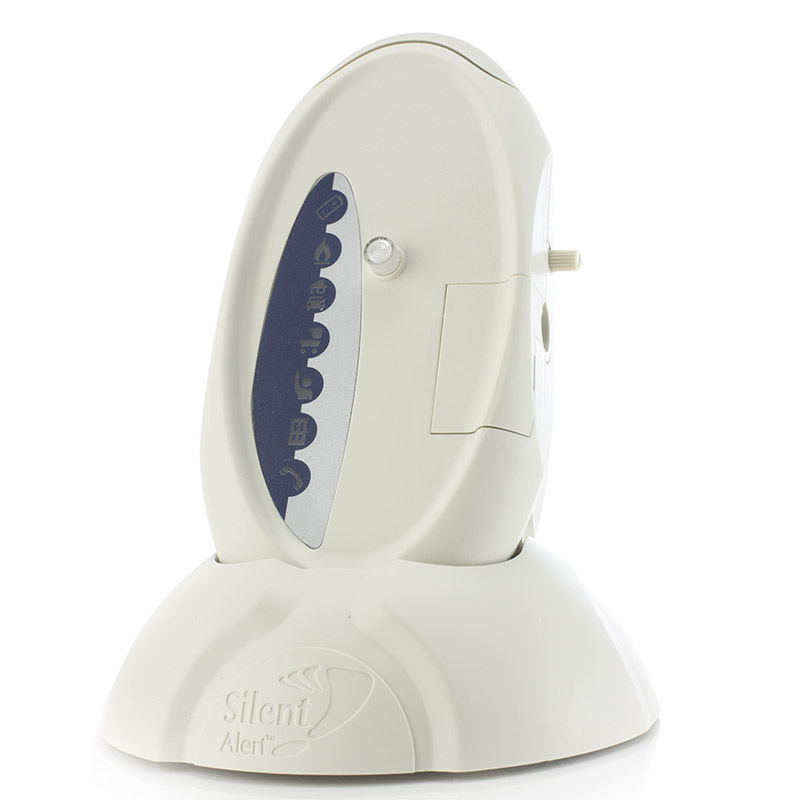 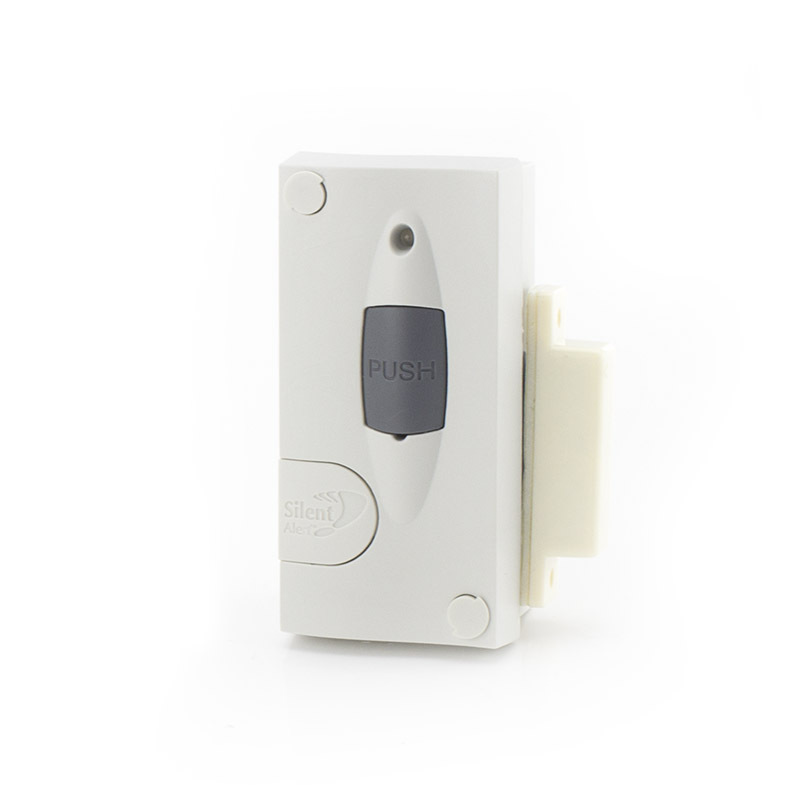 The Silent Alert Hard of Hearing Smoke, Carbon Monoxide and Door Alarm Pack is a fantastic option for the hard of hearing who need another way to be notified of what's going on their home. 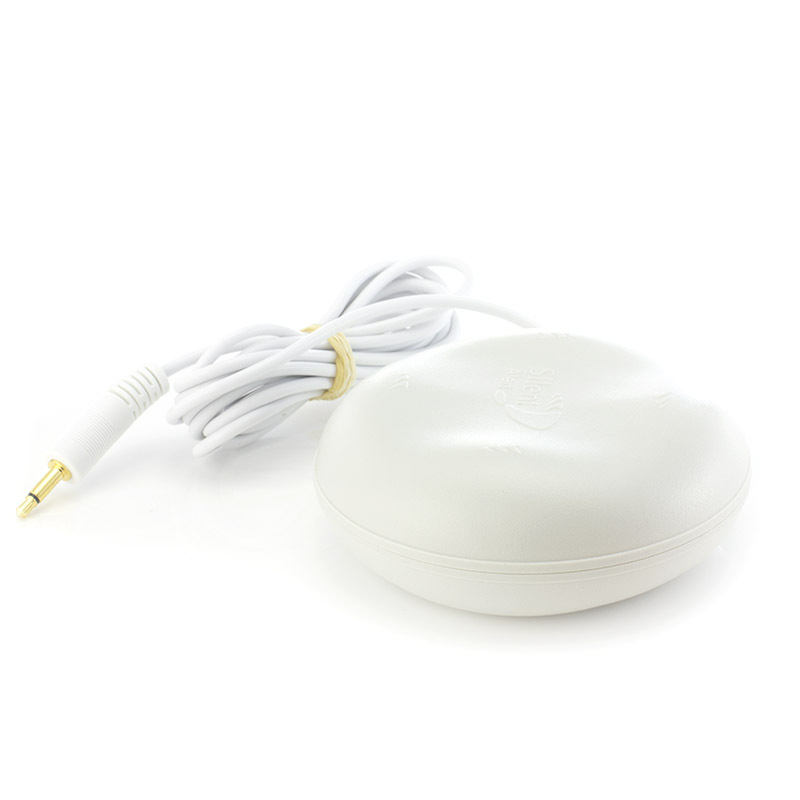 The internal, rechargeable battery means you don't have to mess around with changing them – simply put in in the included charging dock at night and it'll always be ready for you in the morning.